We will be open tomorrow, Saturday 11/21 for a special holiday schedule. Rush service is available for equipment that needs to be ready by Thanksgiving. 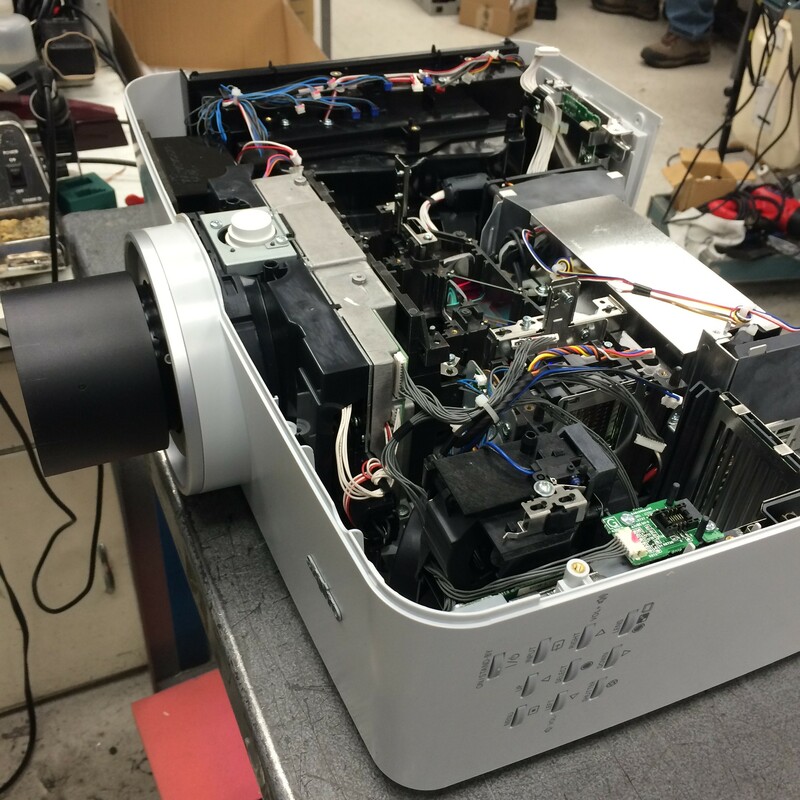 Projector Repair, Camcorder Repair, and other Pro Audio Repair.